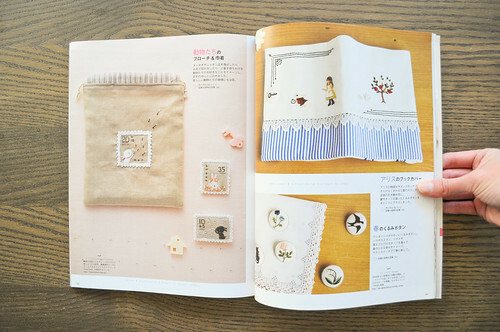 I’m obsessing over cross stitch and embroidery, so finding a magazine like Stitch Idées only feeds the fire. 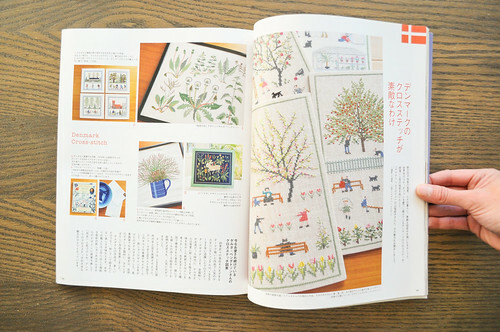 I found out about this Japanese needlework magazine a little while ago and got a couple copies for the shop to check out. WOW. 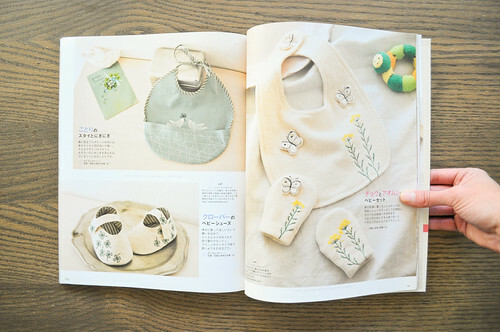 Every page is more inspiring than the last. I have been going though the issues over and over again taking in the goodness. 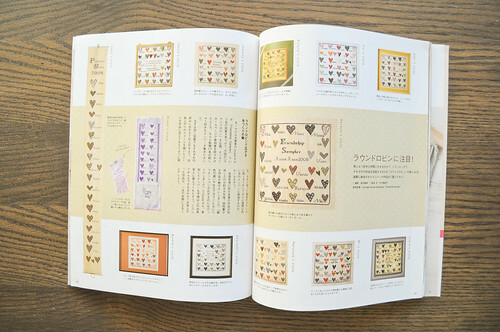 My favourite project is a heart friendship sampler. It looks like you get all your friends to cross stitch a heart and their name onto a piece of linen and you have the sweetest wall hanging. I totally want to do this! 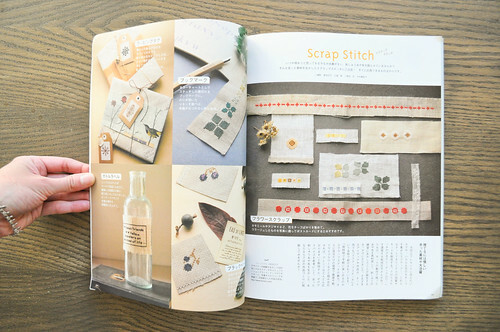 We have issues 9, 10, 11 and 12 of Stitch Idées at the workroom. 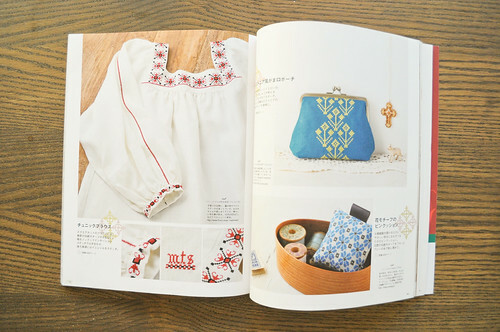 Also, we received more copies of the beautiful Wild Flower Cross Stitch book. Now, if only those pretty Cosmo embroidery threads would get there! 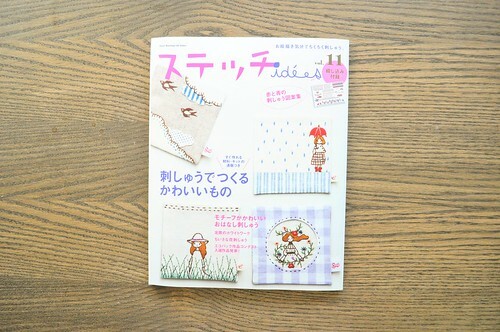 What an adorable magazine, I’ll have to look out for it. I’ve been getting into a bit of embroidery too, it’s so satisfying when you’ve made something that you know you’ll love and treasured. I love these Karyn, I’ve had my eye on some on etsy so it’ll be really nice to be able to find them locally. Too cute!! turquoise coin purse. love it. 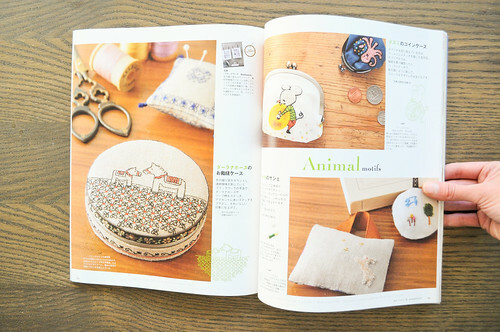 I cannot let people know that I like embroidery (and that I have a wheel for such aforementioned activities). I am 23! I live in the San Francisco Bay Area! *tisks* I would never live it down. 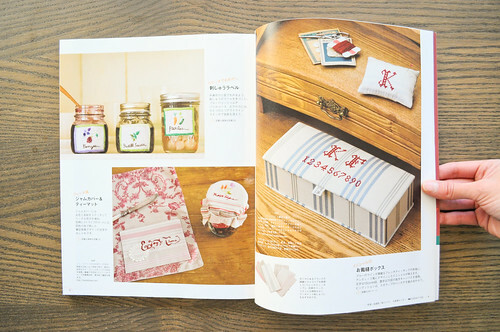 I LOVE this magazine, hands down my favorite Japanese one. So glad to see in live in person!